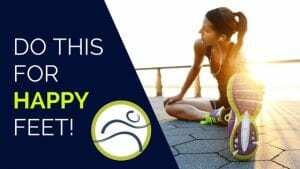 Leduc Physio - Physical Therapy and Massage Therapy ServicesPhysiotherapyFoot PainKeep your feet pain free this summer! We can’t believe it’s already June! There will be plenty of sunny days ahead, perfect for camping, hiking, biking, running, swimming, and general playing outside. You need your feet all summer, so how do you keep your feet pain-free? You can come visit us at Leduc Physio for massage and physiotherapy, or try some home therapy, but perhaps you should ask yourself why your feet are hurting you in the first place! Very few feet do well in a thin foam sandal (zero support) especially if you enjoy long walks. 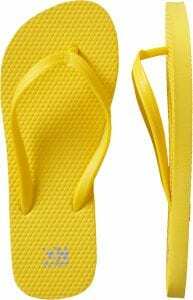 Instead of buying a cheap flip-flop that won’t last the summer and will make your feet hurt, consider buying a more supportive sandal that can keep your feet pain-free for years. If you are looking for the best summer running shoe, make sure you are getting an appropriate shoe for the terrain you are using. Road running shoes have less traction and more cushion than Trail running shoes or cross trainers. Make sure ANY running shoe you get has a rigid heel cup, does not have a big arch cut out of the sole, and can’t be twisted at the back half of the shoe. TIP: Wear footwear appropriate for the activity. If hiking, wear hiking shoes or boots. If you are biking or running, good athletic shoes are important. 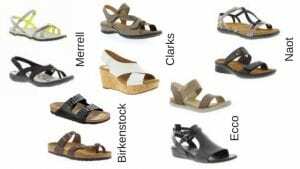 If you are just spending time outside, try sandal that has some arch support. Now let’s say you are already in a good pair of shoes, but summer activities cause aches and pains in your legs and/or feet. 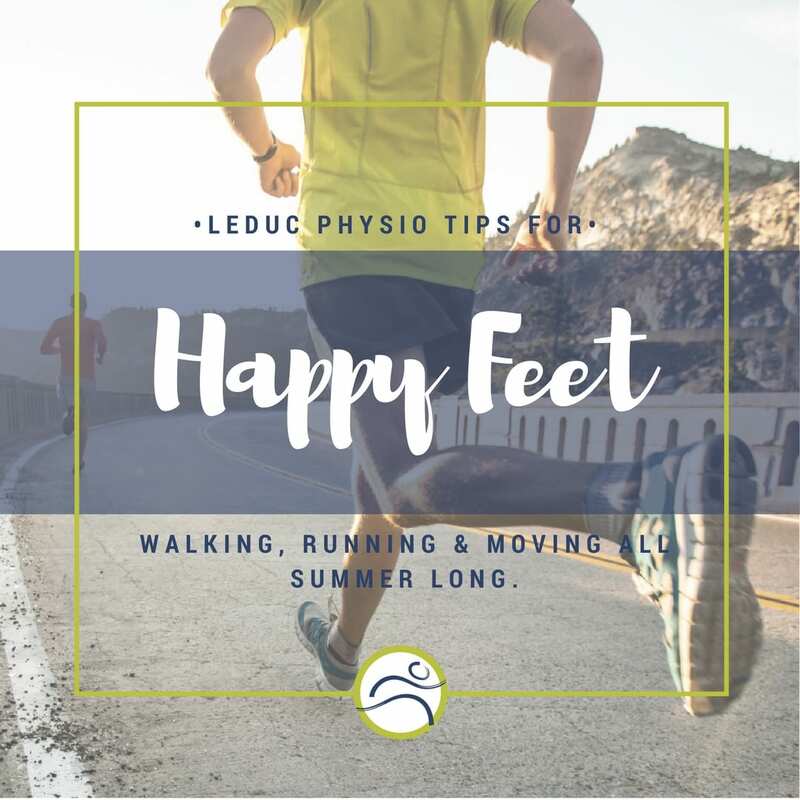 There are a few things you can try at home, and if these don’t work, Leduc Physio that can get you back to enjoying summer. The most common site of pain for people during the summer months is the arches of their feet. You can try rolling your feet on a road hockey or golf ball to massage muscles along the arches and heels of the feet. Calf muscles usually get tight and can also cause pain; get a rolling pin, and with the legs straight, roll with gentle pressure along the calf muscle (ankle to knee). If these stretches and muscle release techniques don’t work, it’s time to come visit us! Our massage therapists, Pam and Kelly can release trigger points in the legs and feet and our physiotherapists can use IMS, manual therapy, exercise, shockwave and other techniques to address your lower leg and foot pain. We also offer custom orthotics, ankle and knee braces, custom-fit compression stockings, and plantar fascia sleeves for pain relief. Call the clinic or book an appointment with us online!